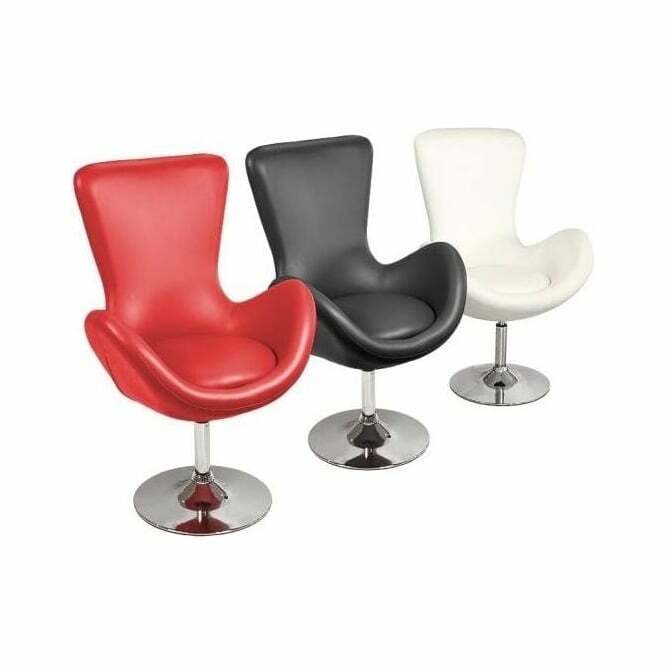 Who could resist these shapely rounded swivel chairs from Made.com. 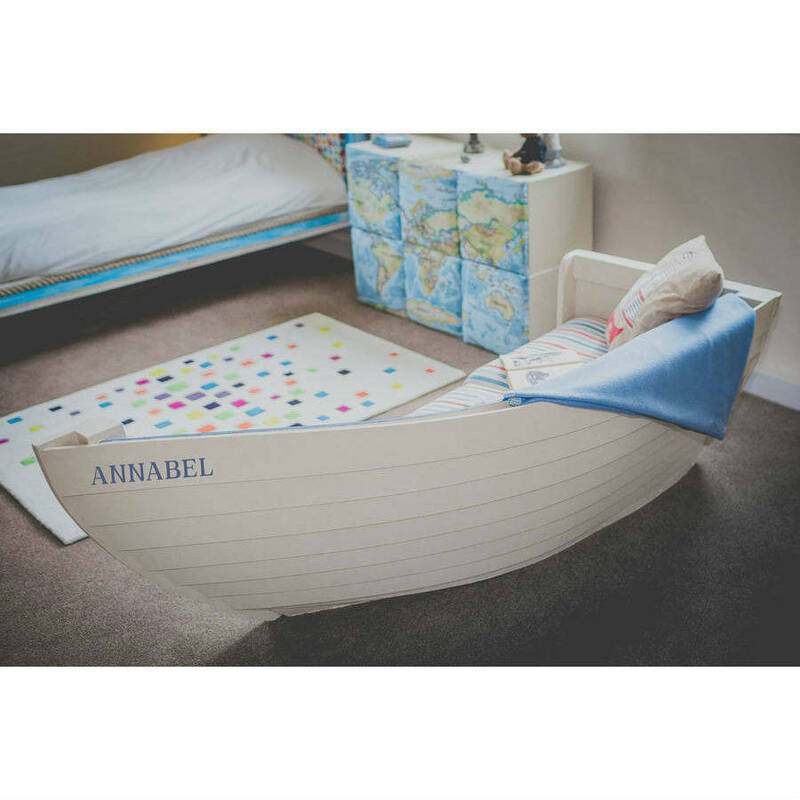 Nice and roomy for one and snug enough for two to cuddle up in makes them a great addition to any home. 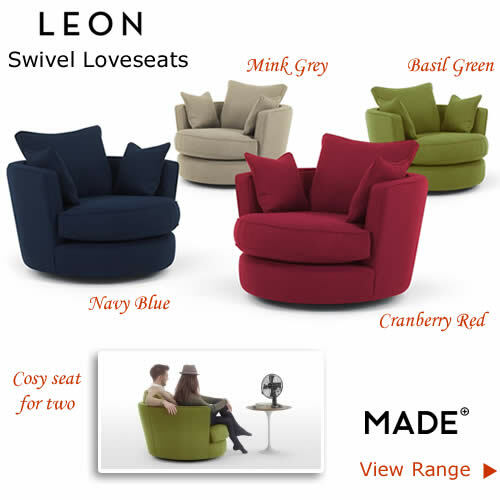 The Leon loveseat is fun and modern featuring curvy lines and a rounded structure on a smooth swivel base. 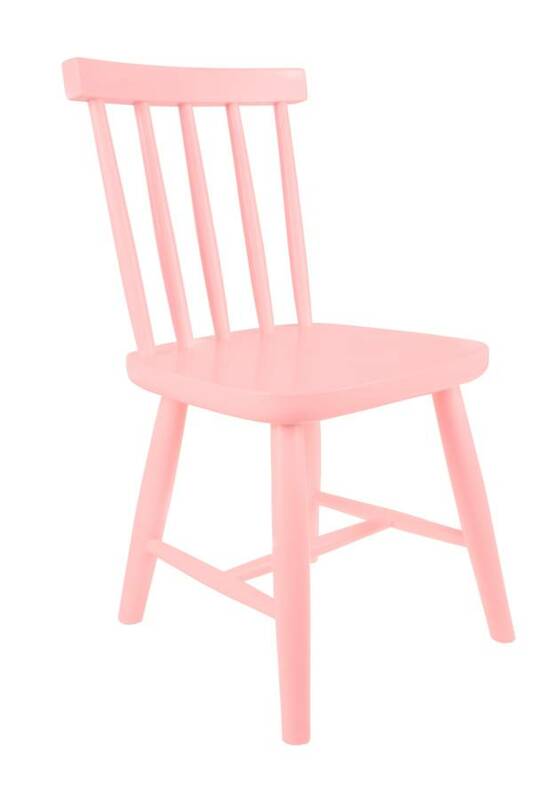 Available in a choice of colours to easily contrast with existing furniture. Cranberry red, green, navy blue and mink grey leaves plenty of scope to experiment with different room schemes. 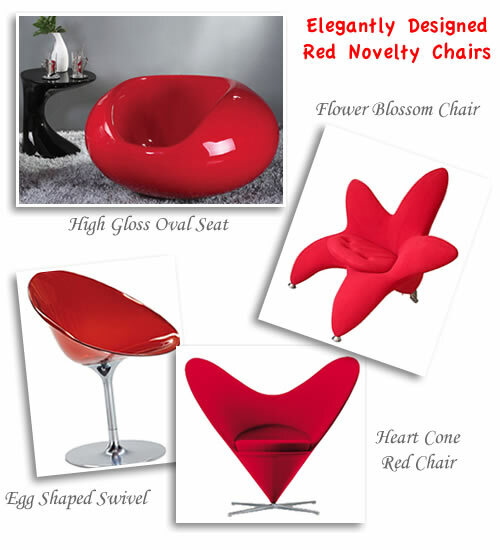 Redefine your living room with a trendy looking chair that offers pure comfort for family and friends to sink into. 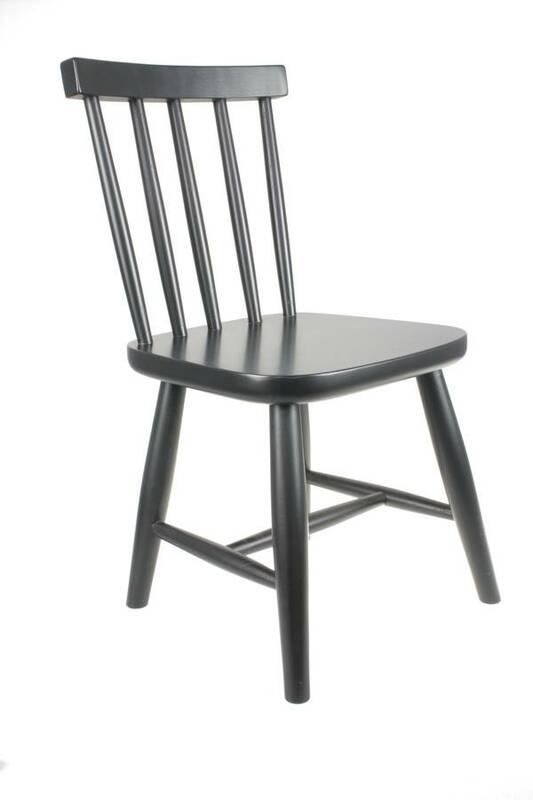 A solid birch frame built to last with deep soft foam cushioning and a wrap around shape. 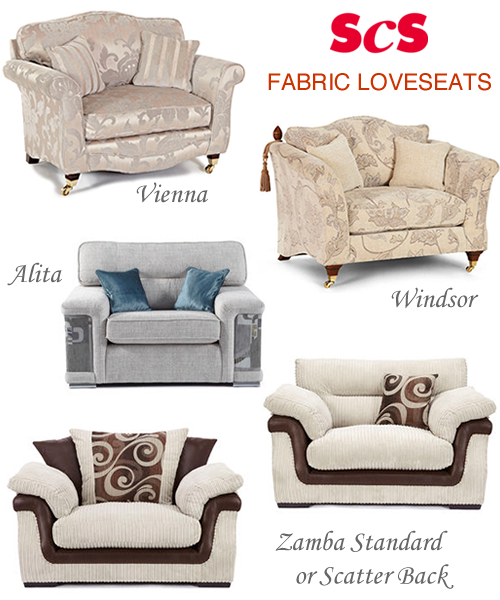 Part of a range of designer-led furniture that includes sofas, accent chairs and loveseats made in the UK. 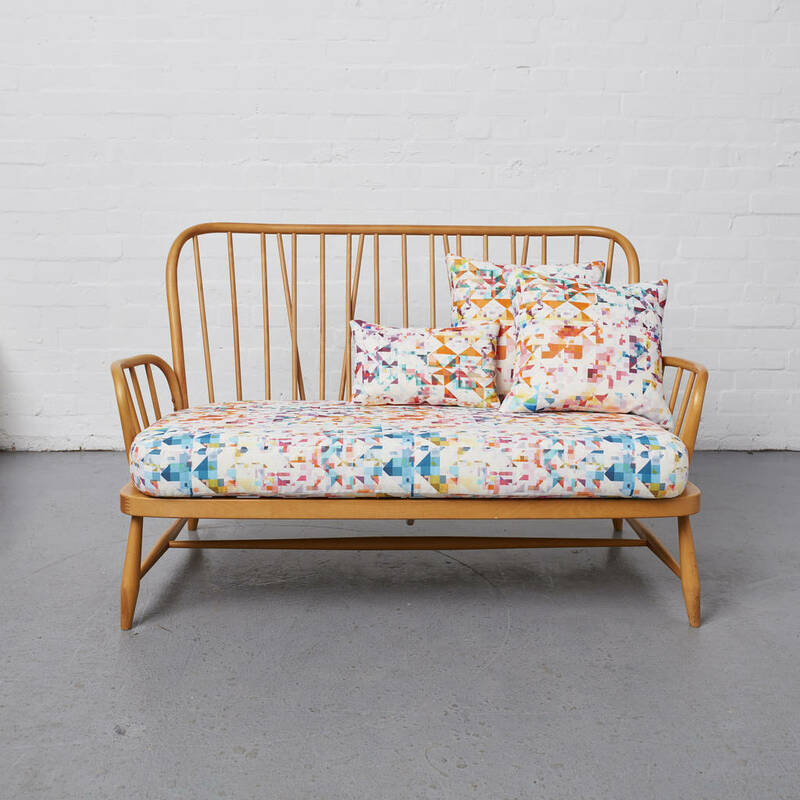 The Leon collection is upholstered in a quality tactile fabric and comes with three scatter cushions for a sumptuous sit. 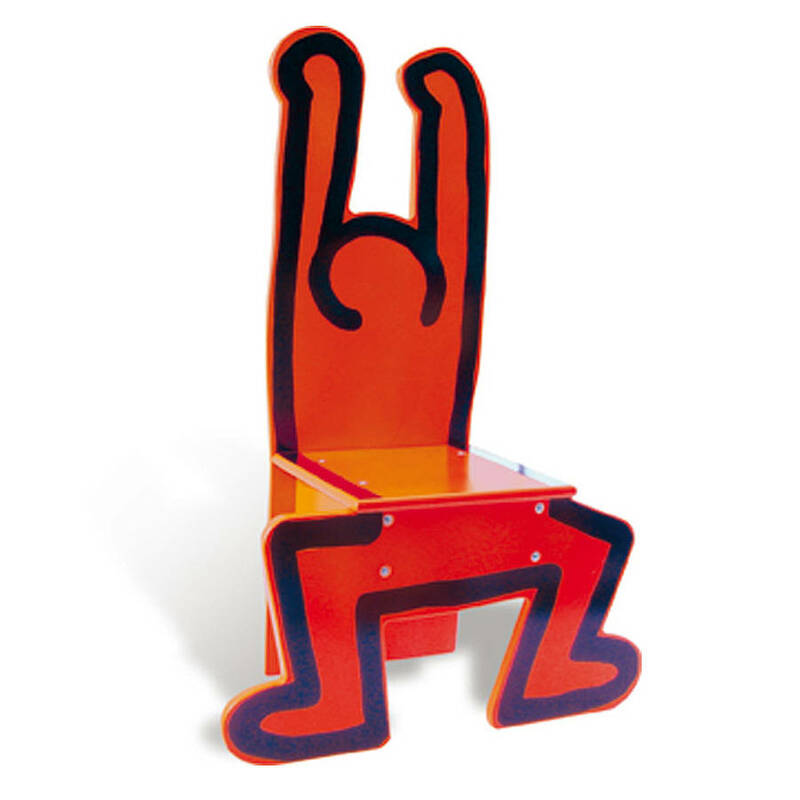 The style has a playful feel about it that the kids will love too. 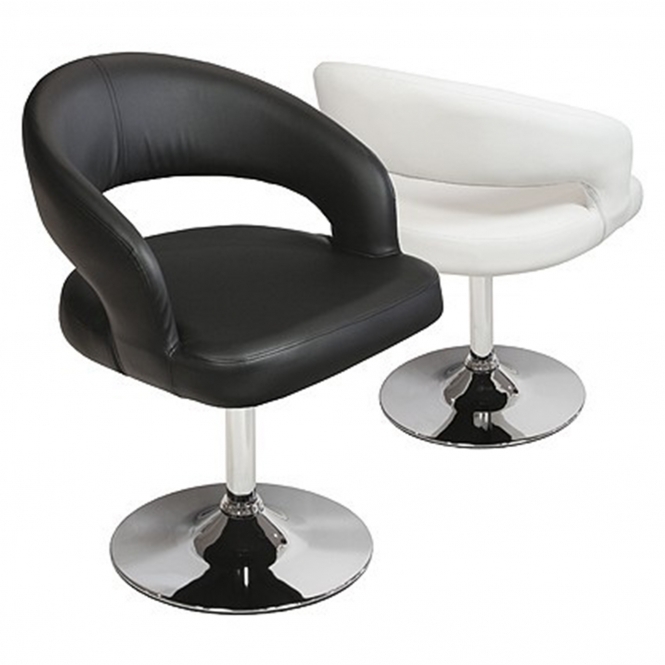 Its fun swivel action means you can also enjoy the best position when viewing the TV or chatting with others in the same room. 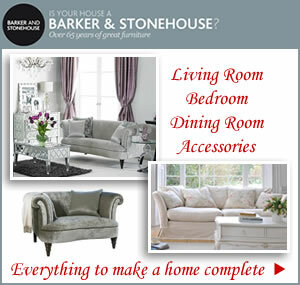 Compliment your large swivel armchair with a matching footstool in the same material and colour. Or why not mix the look up with contrasting furniture items in shades that will enhance rather the dominate the living room. 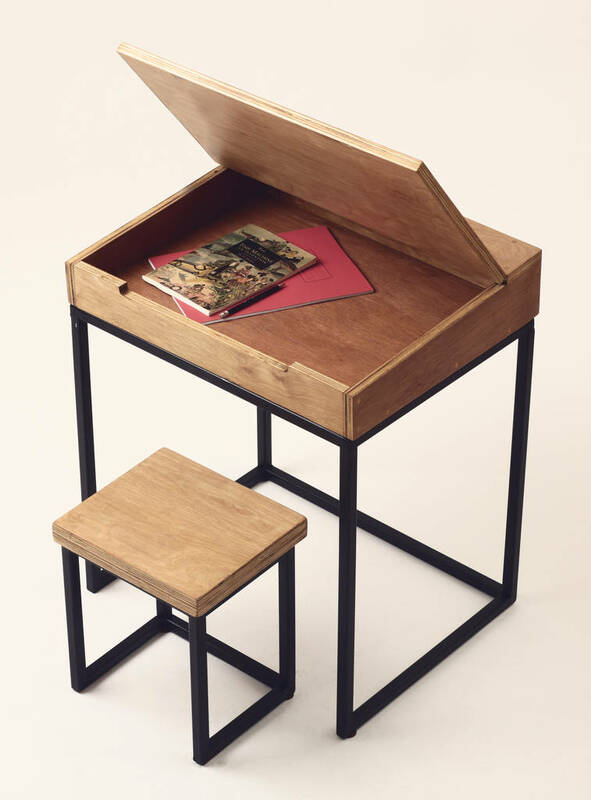 Creating a focal point for any room is easy with fantastic designers at Made.com. 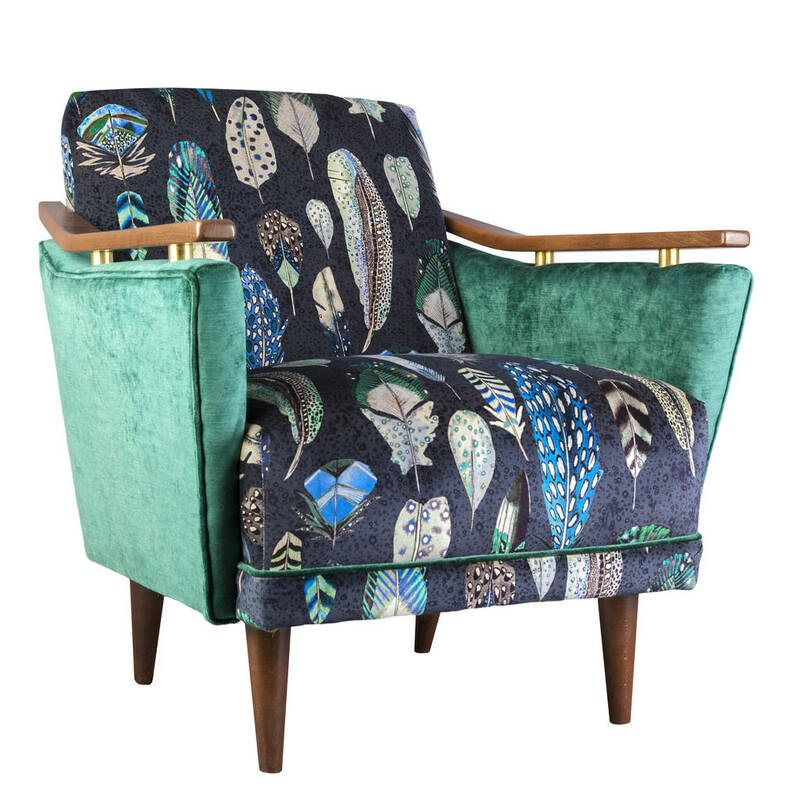 Be inspired and browse the latest collections whether it’s retro furniture, essential accessories such as cushions or quaint vintage style armchairs and ultra cool bean bags. 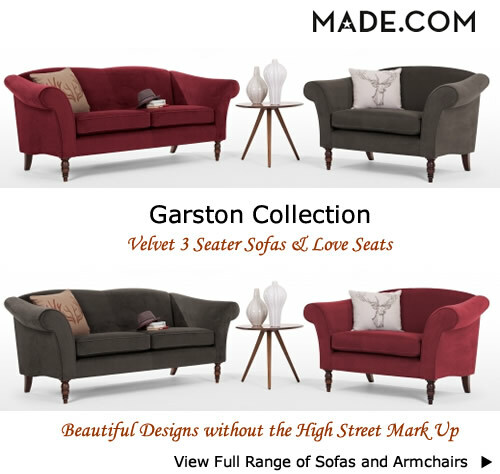 You’ll find everything from the classically designed sofa to the more contemporary styles suitable for all types of interiors. 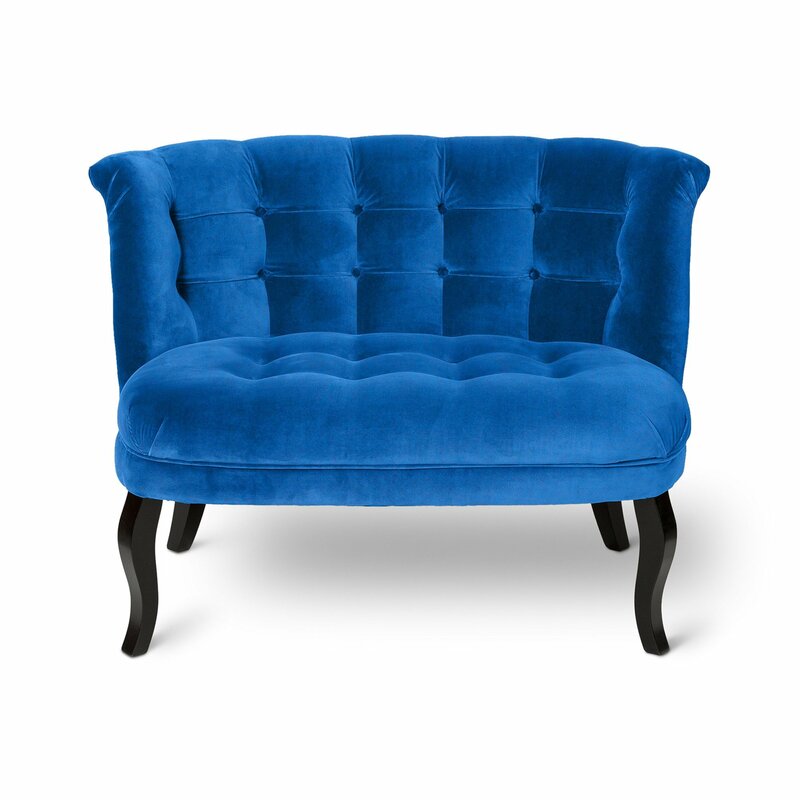 If space is premium then the versatile loveseat makes the best use of a tight corner. Or why not put some fun into functional with an oversized swivel chair and offset with a traditional two seater for a complete living room makeover. 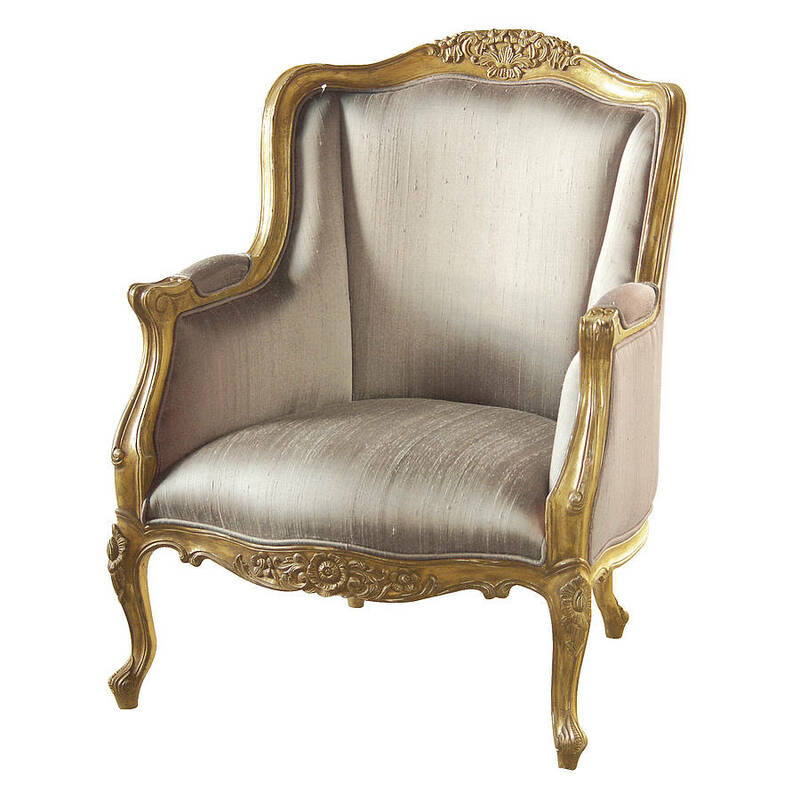 A truly luxurious seat offering classic ambience to any setting. 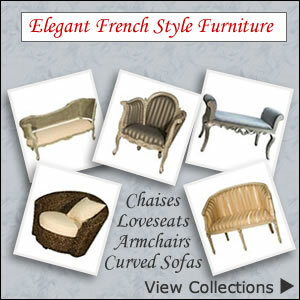 The Paris collection of leather snugglers in tan or dark brown adds comfort and style to the living room. 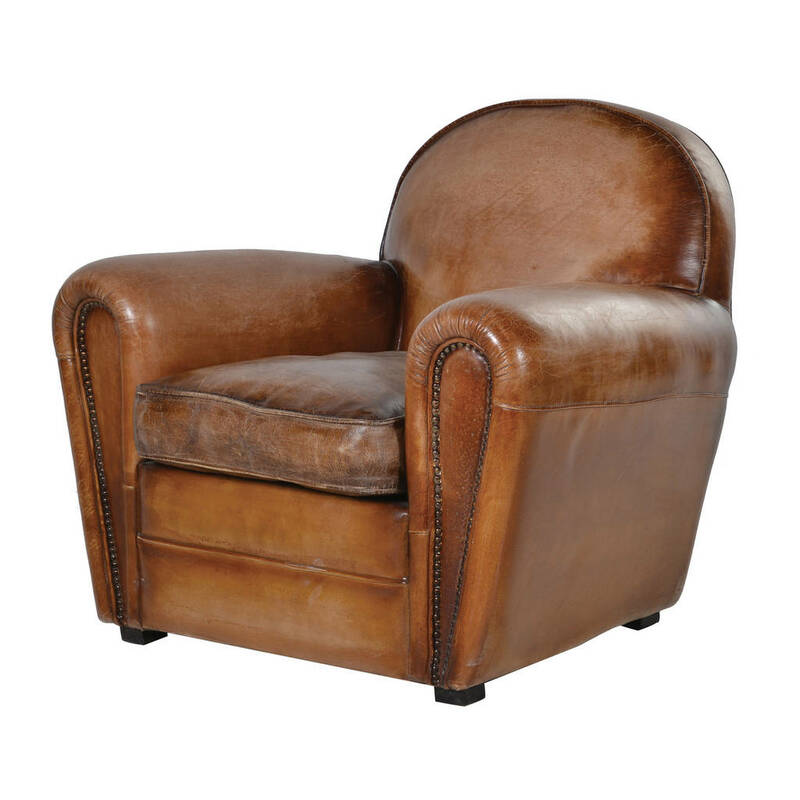 Features include hand buffed semi-aniline waxed leather for a velvety smooth feel. 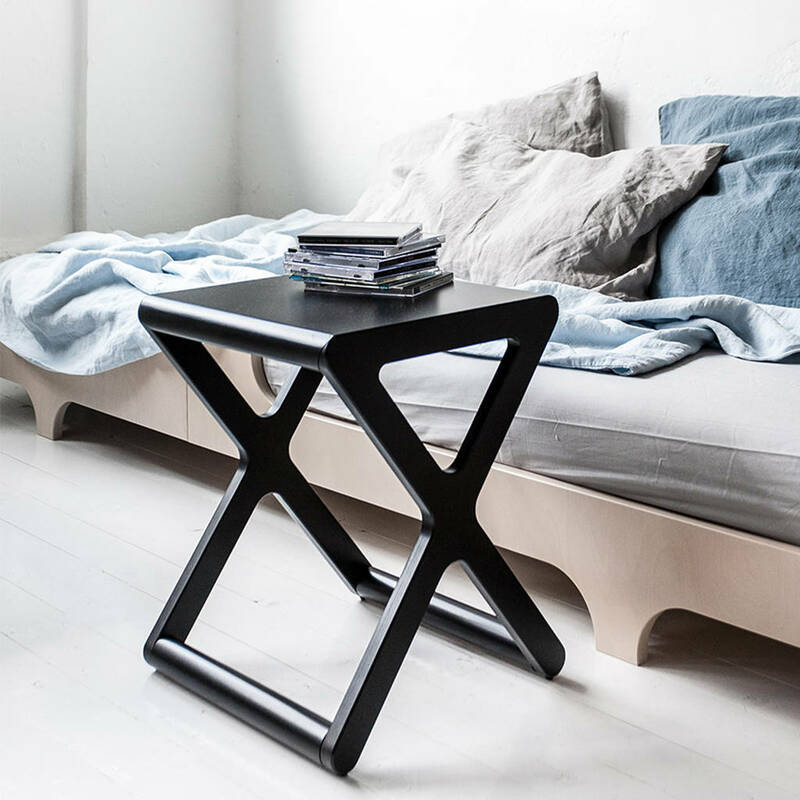 Natural variations of shading adds to the appeal. 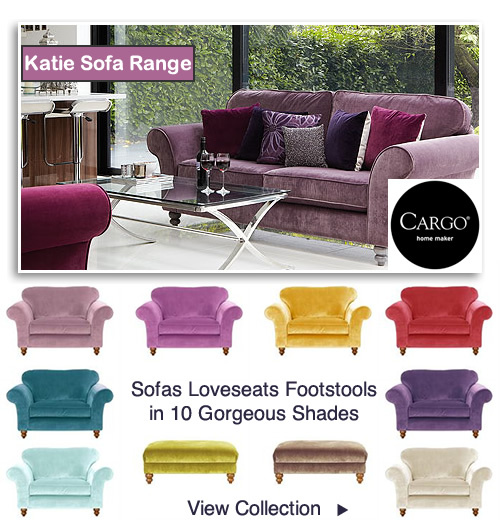 Part of a range that includes a choice of sofa sizes and foot rest. 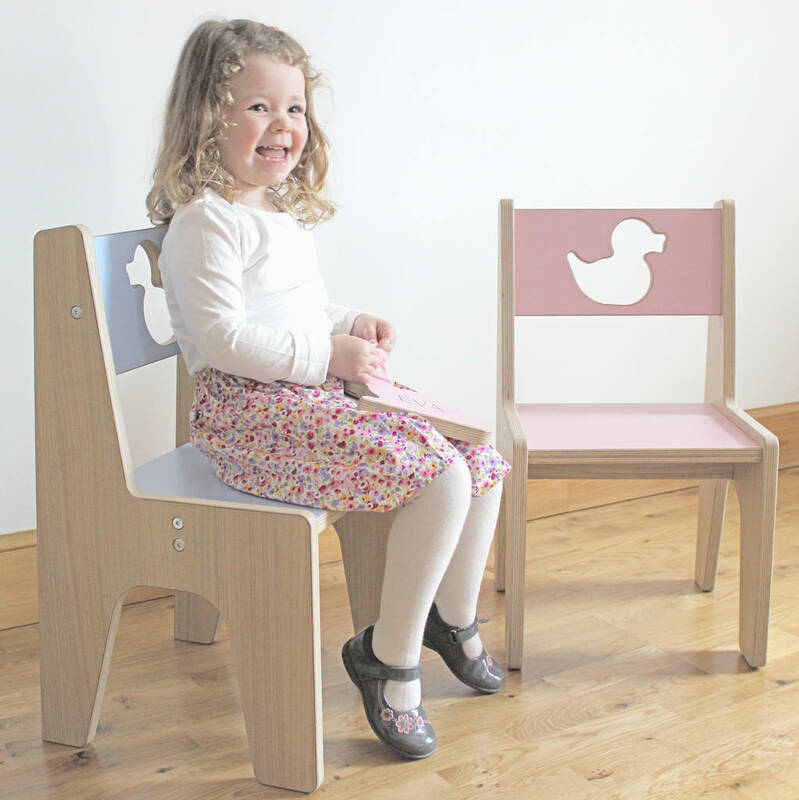 The standard armchair measures 91cm compared to the wider snuggler at 128cm. 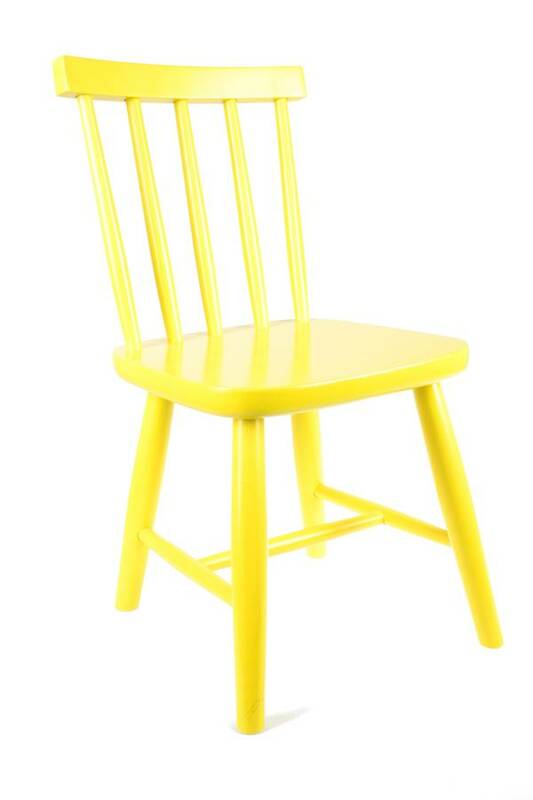 Give new life to a room with a cheery hue and take in the rays by a sunny window. 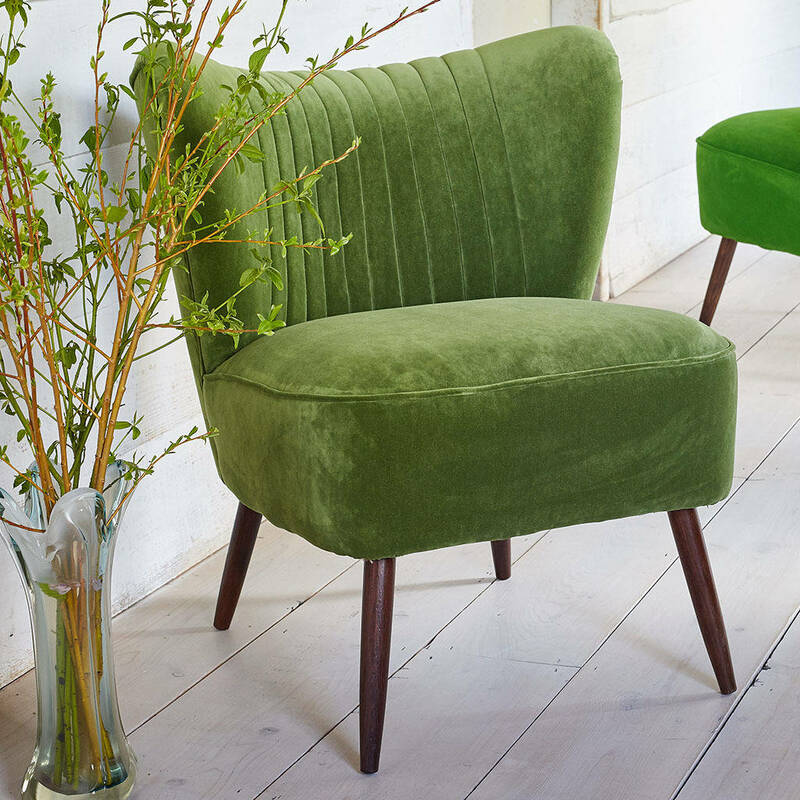 The vibrant Savoy snugger chair in lime makes a striking focal point and a comfortable seat to while away the hours. 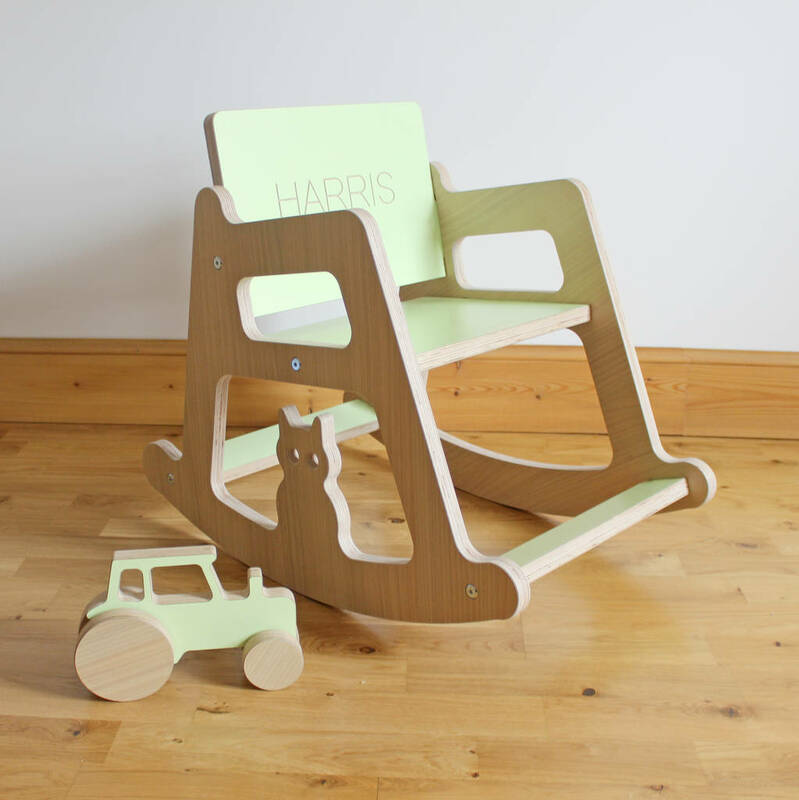 Its neat shape is ideal for smaller areas with slim arms, straight back and sleek wooden feet. 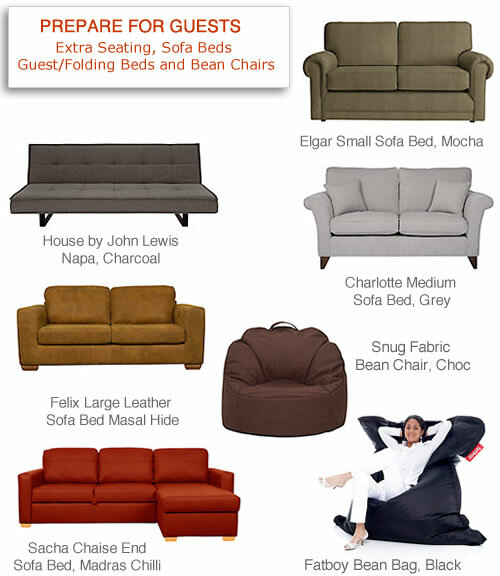 Whatever the size of your room there’s a sofa just waiting to fill the space. 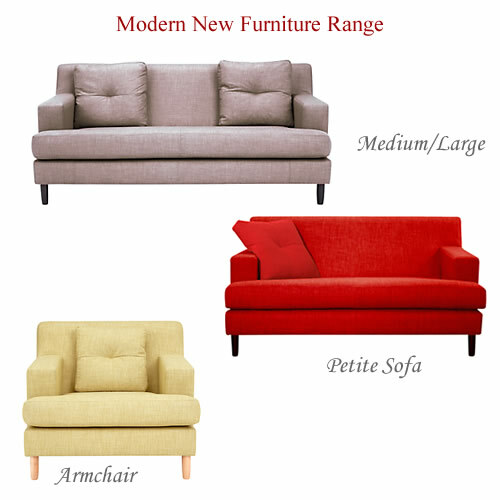 You’ll find fabric and leather compact sofas with either light or dark feet in a range of shades including red, blue, grey, pink, green and brown. 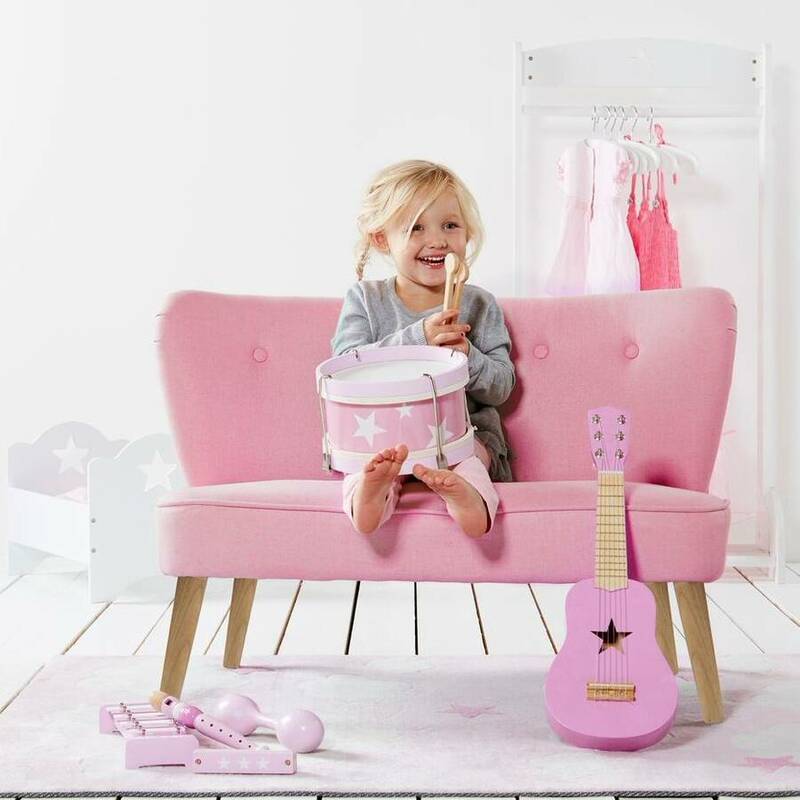 Best of all you can find armchairs, snuggler seats and larger sofas to match, making the most of the space in the living room. 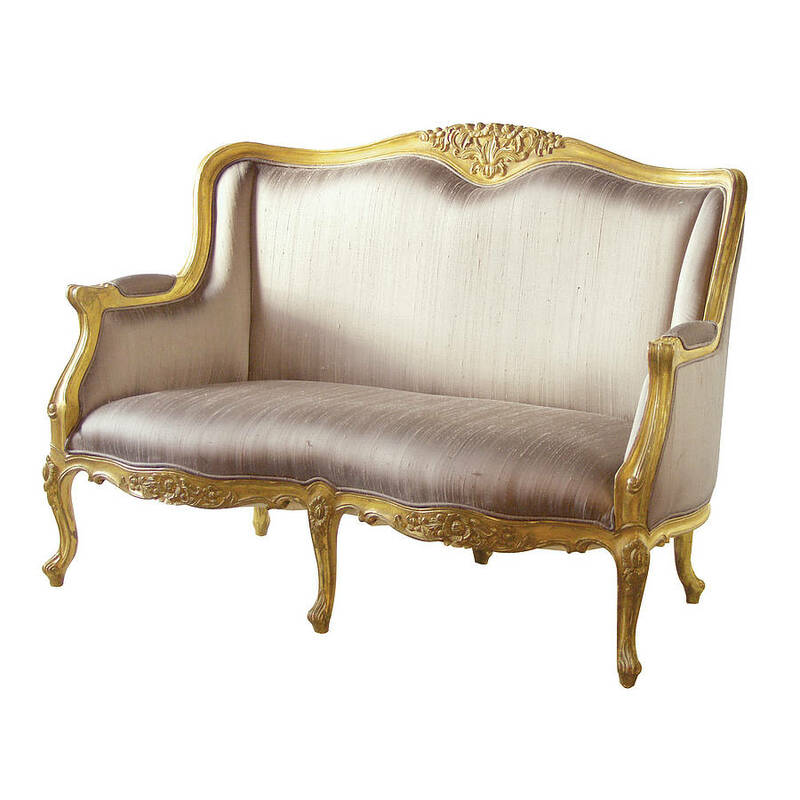 Create an elegant scheme throughout your home with a mix of plain and patterned upholstered pieces of furniture. Combine a striped standard sized armchair or settee with contrasting cushions or mix up the look with a contemporary swivel chair. 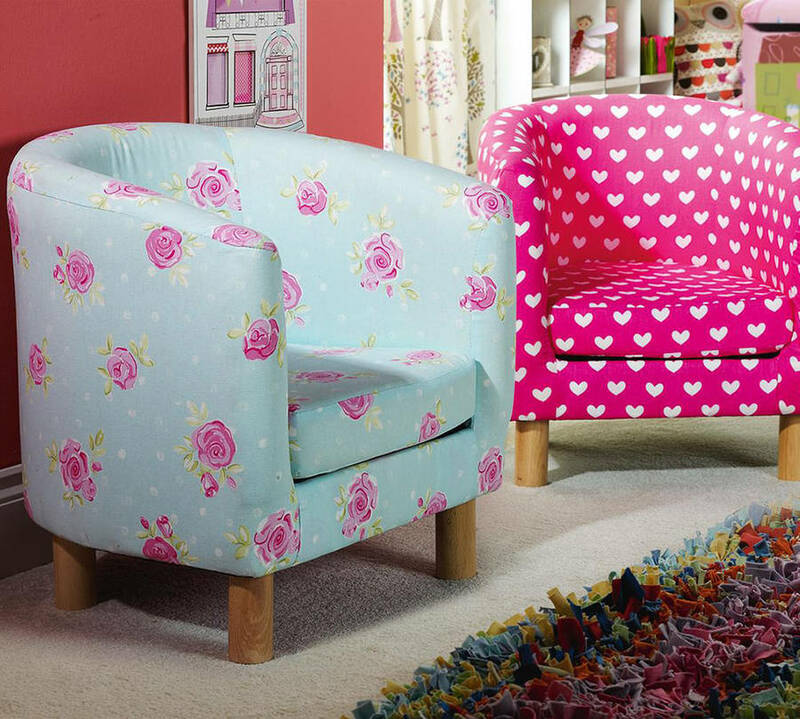 Debenhams Carousel collection includes both plain and pattern designs in swivel armchairs and snugglers. 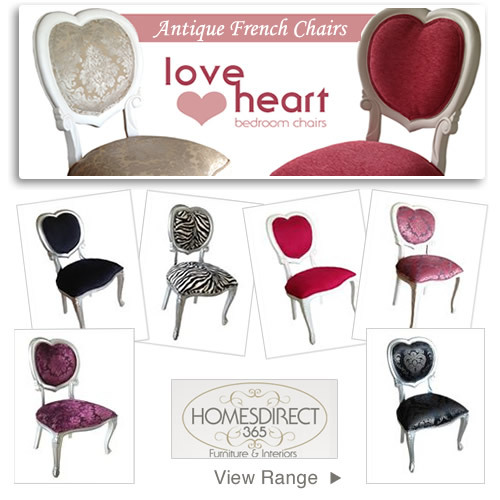 These come with a scatter cushion and sit on a circular base allowing the chair to move from side to side. 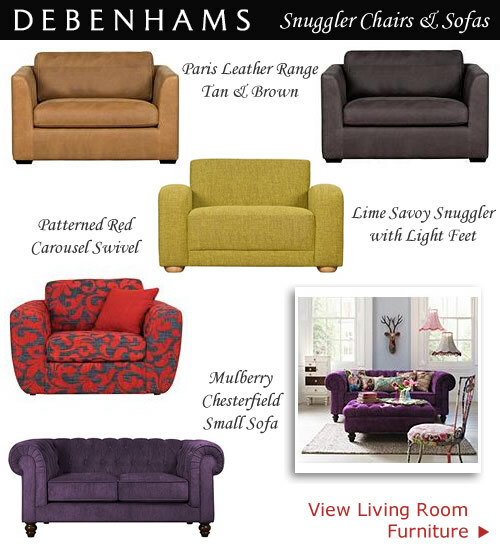 With up to 60% off furniture its hard to resist the Debenhams Blue Cross weekend event. 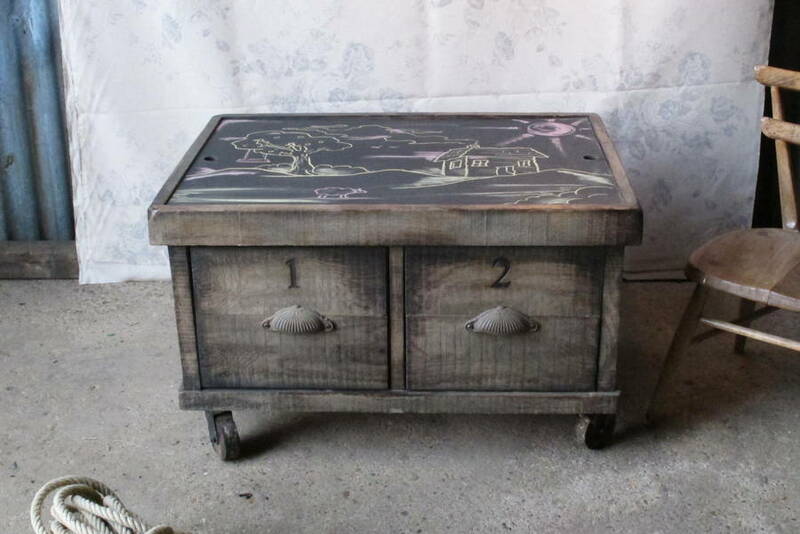 When the sale is on great savings can be found on a range of collections for the home including standout pieces for the living room. 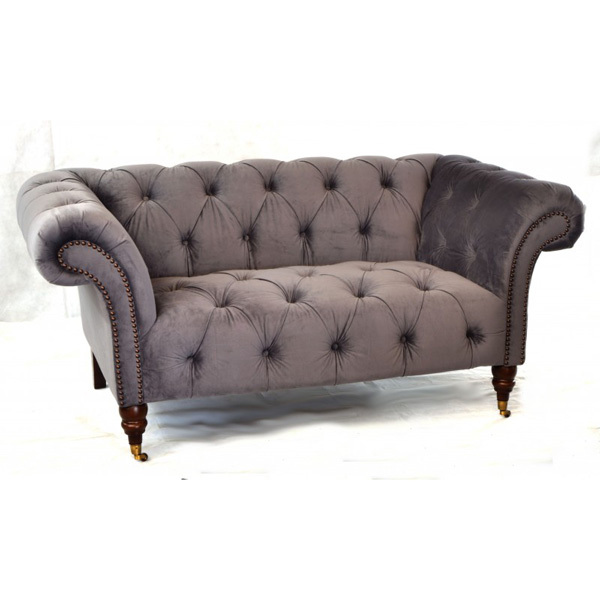 A style to suit all types of decor from vintage inspired Chesterfield sofas and leather recliners with matching footstools to the comfort of extra wide armchairs and snugglers. 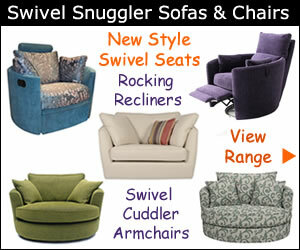 Low priced fold out sofa beds are also available with storage and padded seating for the day time.